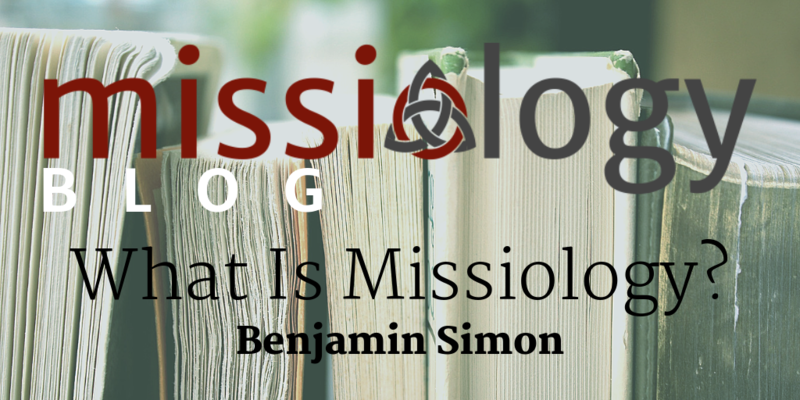 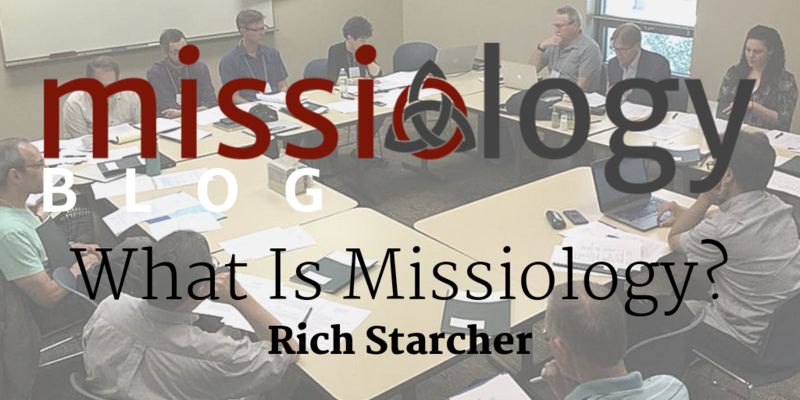 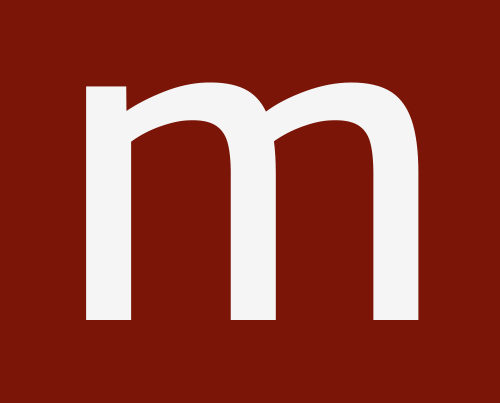 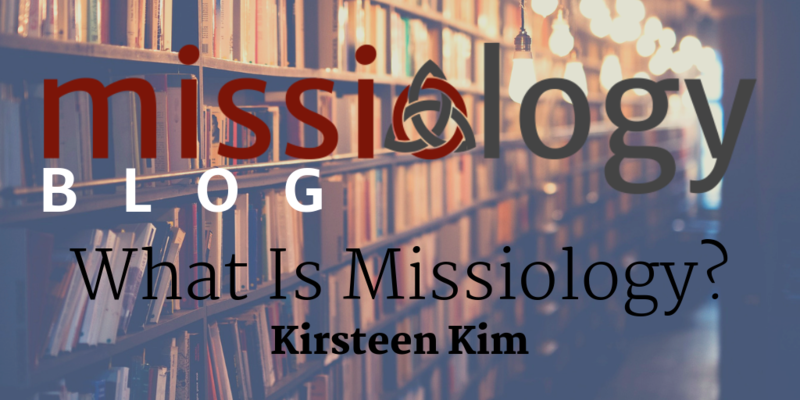 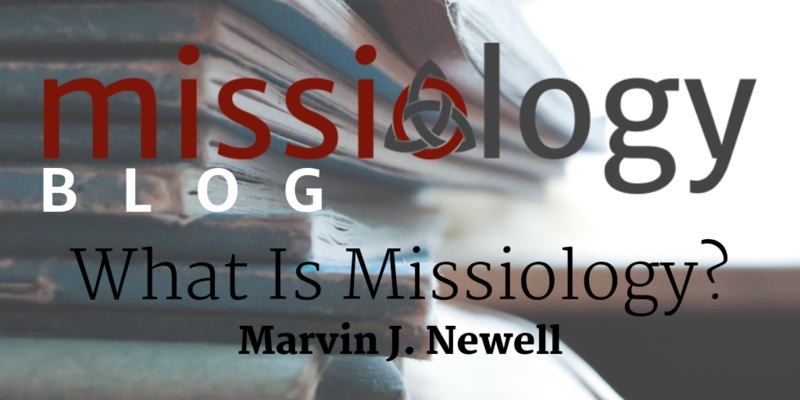 Missions and the discipline of missiology are important because without missions there is no church. 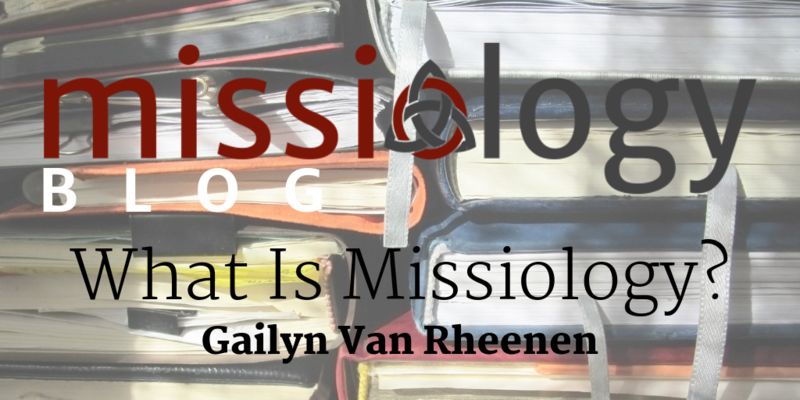 When missions goes into decline, so does the church. 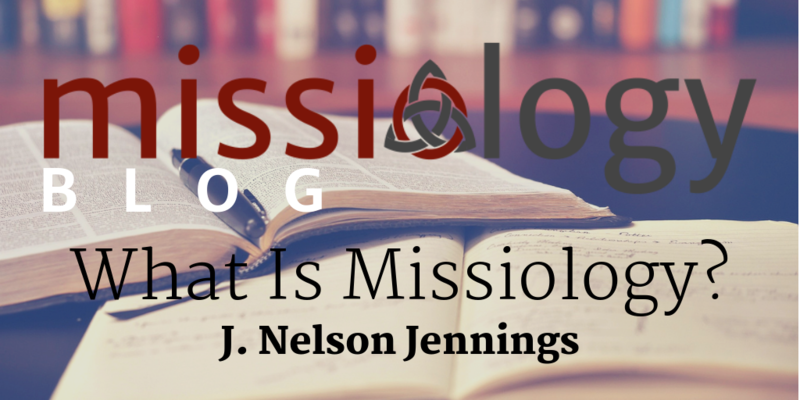 Missions is the lifeblood of the church.